Date: Oct 20 2018, 12 p.m. 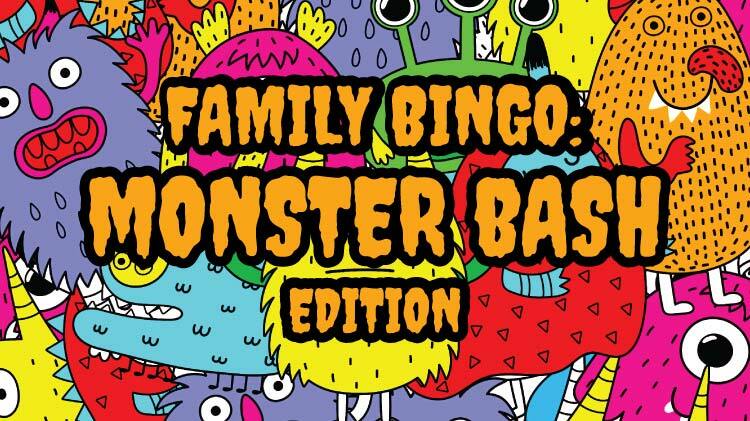 Celebrate Halloween early with Kazabra's Monster Bash Family Bingo on Oct. 20. Come dressed in your costume. Win a trip, cash, or Halloween prizes! Doors open at 12 p.m., Games start at 1 p.m.
Buy 5 regular cards and get the 6th free. Wear your Kazabra Club shirt for a free pack of cards.